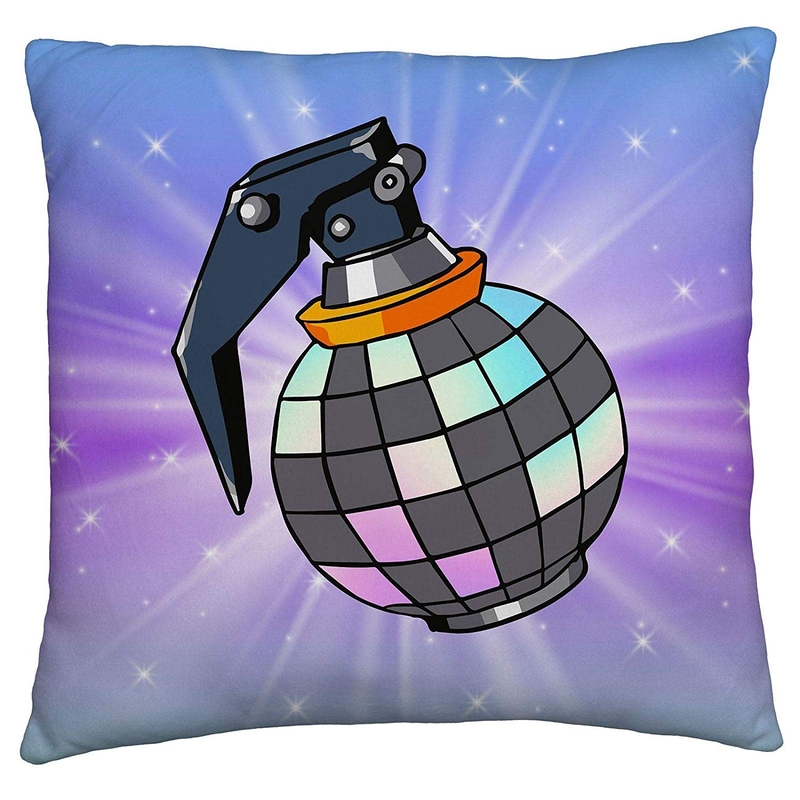 Perfect to transform your boys or girls bedroom with this new officially licensed Fortnite bedding cushion. The perfect Christmas or birthday present gift. 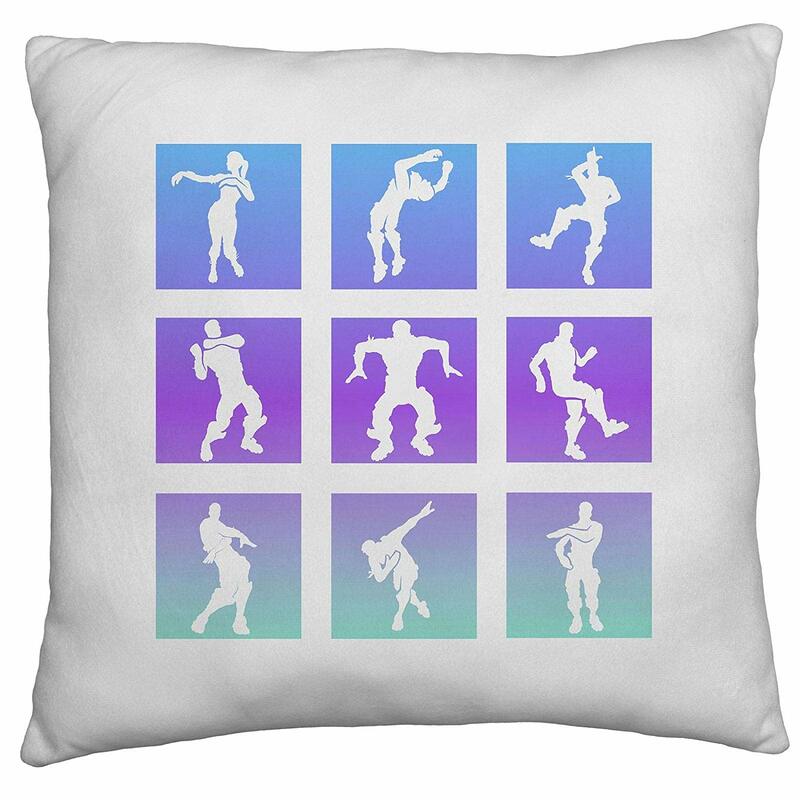 Battle royale inspired purple square cushion epic for any teen gamers. Matching duvet covers available.